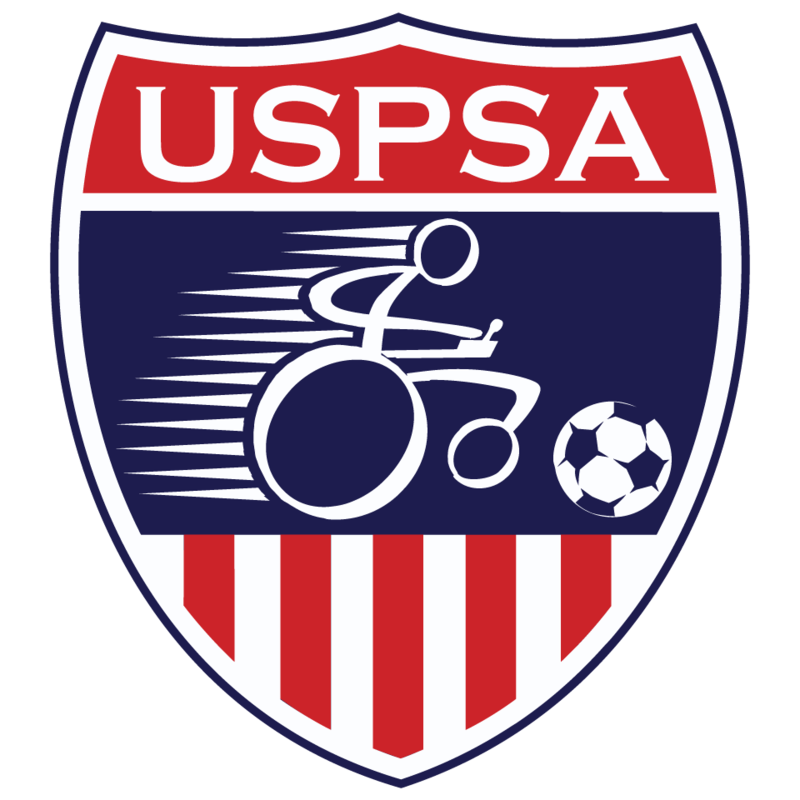 Within the past 48 hours an unprecedented decision was made by FIPFA to ban the Strike Force chair for international competitions due to a violation of Law 4 holding or trapping the ball near the rear wheel. We have all had time to vent and voice our opinions on the outrage of this decision; it is time to address the way forward to allow those players who have been preparing to compete in a World Cup qualification in three weeks a chance to compete in the equipment they have practice in to play. The FIPFA Sports Commission removes the ban on the Strike Force chair on June 27, providing the Strike Force chair is fitted with the accepted bar by the first game of the next official international competition. This proposal will make way for players who have been planning to compete in the Euro Championship to use their chairs. The Power Soccer Shop will have the bars available for all Strike Force chairs for that competition. It is my hope this proposal will receive widespread support of the member nations and we will be able to put this matter behind us. I thought it was important to communicate to all of you what was being done to resolve this issue. If this proposal is not accepted or adopted, it does not change anything here in the US and we will make other appropriate decisions based on the action taken or not taken by FIPFA in the coming days and weeks ahead.